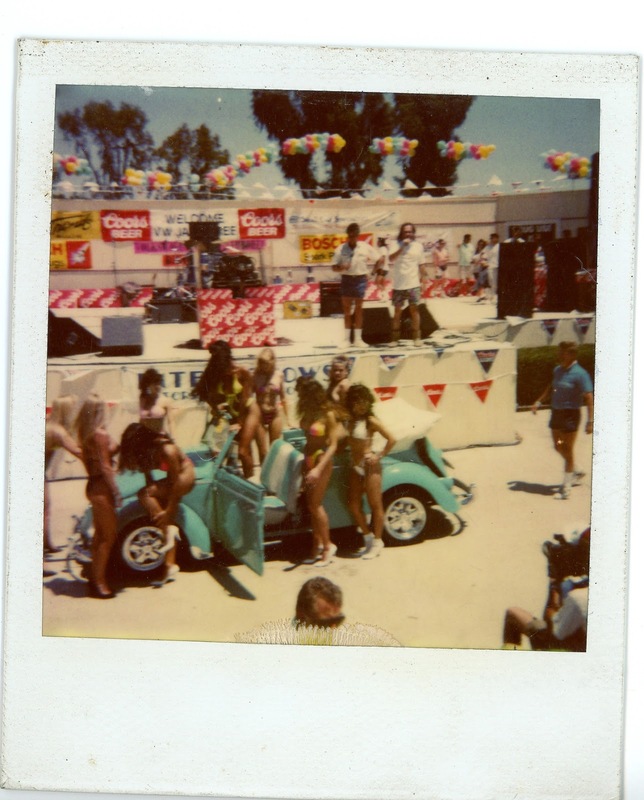 Big Blue's Online Carburetor: VW Jamboree - Can you name the year? Ah, yes. 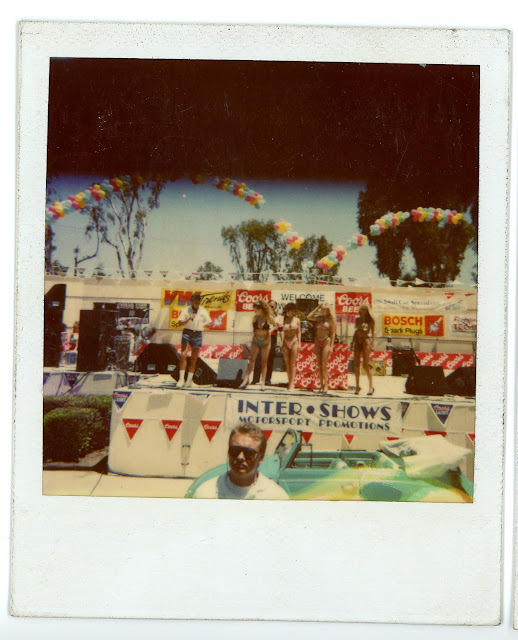 Back when VW shows had bikini contests. I kinda wish I would have been able to attend a show like this. Just so I could wear short jean cut-offs and no t-shirt. Maybe this summer? I picked up these photos somewhere over the summer and just had time to scan them. 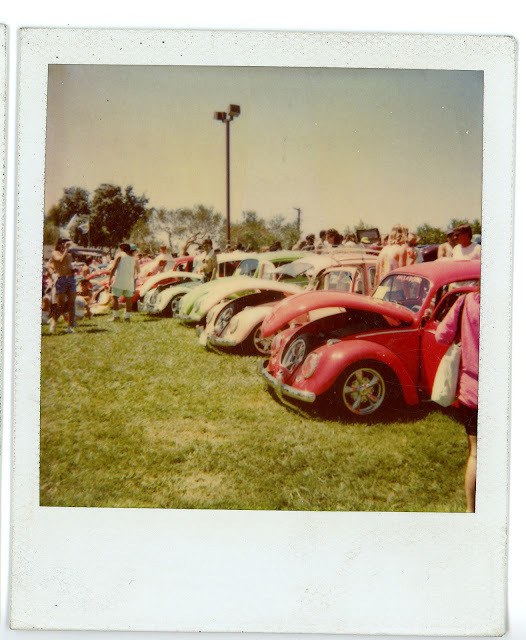 I guess it's the VW Jamboree. Any guess what year?